Hard cider has always had it a little tough. Finally, that’s changing -- craft beer is exploding in the South and hard cider is bubbling up right along with it. In the United Kingdom, cider is as much historical as it is a staple of pubs -- many of which even have their own house ciders. In the U.S., however, thanks to poor marketing tactics, hard cider was long viewed as a drink suited for ladies rather than men. And with many Americans -- Southerners included -- recently becoming aware that there are options and styles of cider other than super-sweet, interest is growing as quickly as a summer thirst. In many states, hard cider is legally grouped with and considered a wine, although socially many drinkers consider it part of the beer family. Just a few years ago, making cider was as simple as fermenting fresh apple juice, filtering it and drinking. Now, cidermakers obsess over apple varieties and whether to press apples in house or buy juice blends. Ciders are now sweet (leaving in a little extra sugar), dry (more sugar ferments taken out), and even hoppy (just add hops). Hard cider is now aged in bourbon barrels, rum barrels, port barrels, even red and white wine barrels. 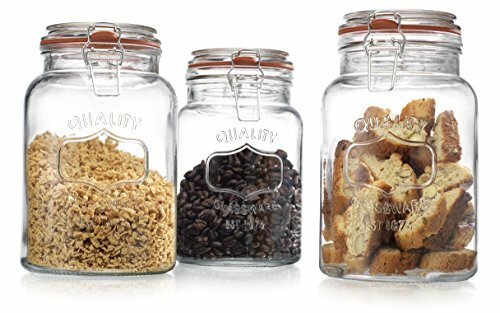 The varieties are endless. Don’t take my word for it; summer is officially the best time of year for cider-drinking, so get out there and track these down. Urban Tree Cidery; Atlanta, Ga. Almost overnight, Georgia went from having zero to two hard cider makers. On the west side of Atlanta proper, Urban Tree Cidery has called dibs on being the first. Their Original and Classic ciders are very literally grove-to-glass, made with apples from North Georgia orchards. The real treat in the lineup, their Barrel-Aged cider, took a bit more time. After fresh-pressing the apples, it is fermented with Champagne yeast and aged in Nicaraguan oak rum barrels, resulting in woody notes and flavors of brown sugar and vanilla. Trust me, it’s a real star. Just north of Atlanta is Marietta, where things get a little weird (in the best of ways). 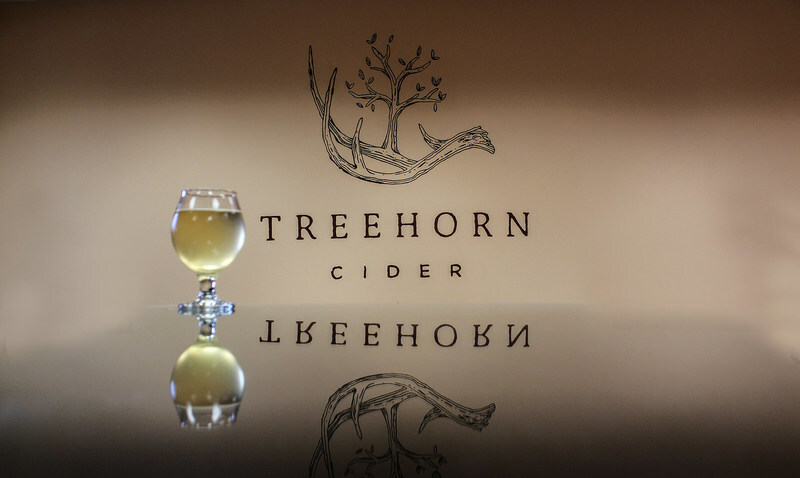 Treehorn Cider, is a rollercoaster of flavor that began from years of home-based cider-making, and made a splash with three ciders that became local hits. At 5.9 percent ABV (Alcohol By Volume) their flagship Dry Cider, ginger-infused Ginger Reserve and hopped-up, Bob-Ross-inspired Hoppy Little Trees provided an anchor of initial success, allowing the company to move forward with new ideas. They’ve recently released El Treeablo, a sparkling sweet and spicy cider infused with hatch chilies, and Origin, a gin-botanicals-infused cider with coriander, juniper and citrus notes. Bold Rock Cider; Nellysford, Va. Already considered a classic cider by enthusiasts in only five short years, Bold Rock Cider has taken over the Southeast. The craft cidermakers now have locations in Mills River, North Carolina, plus Carter Mountain Orchard of Charlottesville, V, and Crozet, Virginia. Fresh fruit is a staple for Bold Rock, who dotes on a cider lineup filled with Peach, Apple, Pear, and Blood Orange varieties. If a southern cider is what you crave, Bold Rock is really becoming a southern staple. Maybe new is what you crave. Richmond, Virginia’s Scott’s Addition area is a growing hotbed for craft breweries. 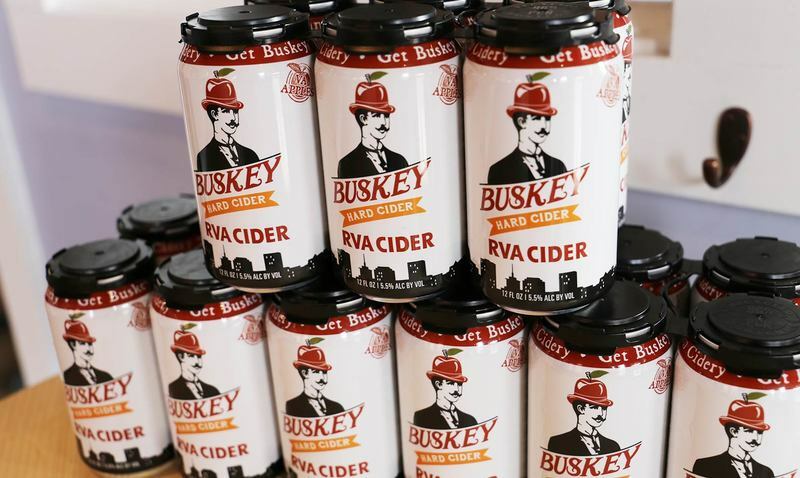 Will Correll, best known as “The Cider Guy” joined the fray, opening Buskey Cidery in a growing sea of barley. It just might be some of the best cider I’ve ever tasted. Correll, along with Alec Steinmetz and Matthew Meyer ferment a cider lineup that competes right alongside their nearby beer counterparts. The crew barrel ages the cider, runs a strong single hop lineup, and recently debuted the first nitrogen infused cider to ever meet my tastebuds. Speaking for myself, the idea of the South conjures up visions and memories of warm evenings on the porch, staring out at acres of green fields and miles of shady orchards. Born of that same soil are some of the juiciest and most flavorful hard ciders you can find in America. It’s time to take a walk on the sweeter side of life. Reid Ramsay is founder and chief content creator for Beer Street Journal, a website dedicated to covering beer culture and innovation within the industry on a daily basis. Over the past 10 years Reid and his co-owner/fiancée Sarah Murphy have grown Beer Street Journal into a national website dedicated to the beer industry.